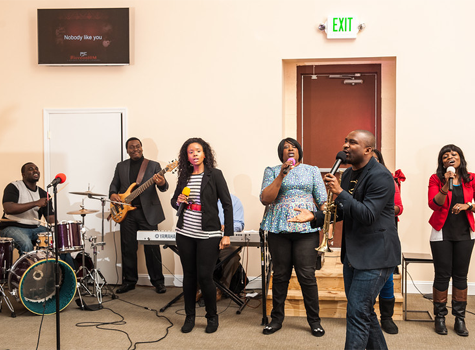 Solomon's Porch Worship Center (or "The Porch") is a gathering of ministry-oriented people. We are a mixture of young families and mature saints from every race and culture. We come from all over the United States and several foreign countries, bringing much needed cultural diversity into our corporate gathering. But most of all, The Porch is an organization of strong believers. We are a spirit-filled church with dynamic contemporary praise and worship, a great children's ministry, a powerful youth group, exciting singles' ministry and much, much more. Contact us in Jessup, Maryland, today. Follow us as we follow Our Lord together!